DrinkWire is Liquor.com’s showcase for the best articles, recipes and reviews from the web’s top writers and bloggers. 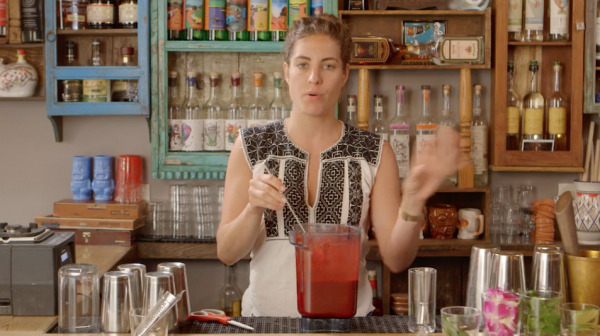 In this post, Panna Cooking offers a Bloody Mary twist. It's Sunday morning (and remember, on Sundays, anything up to 1:15PM is technically "morning"). Maybe you're in the mood for a brunch-y cocktail, or perhaps you overindulged last night and you need a nice way to slide into the day. You need a hair of the dog—or should we say, pelo del perro? 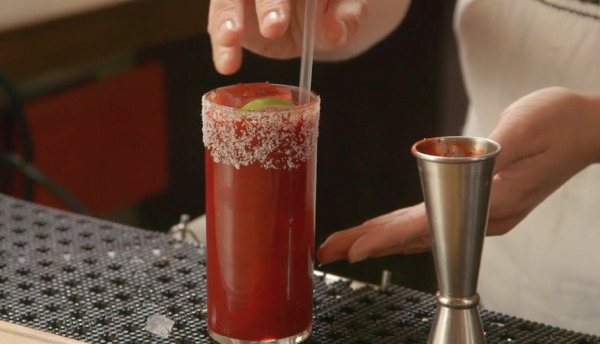 Enter the sweet and spicy world of the BLOODY SANGRITA. 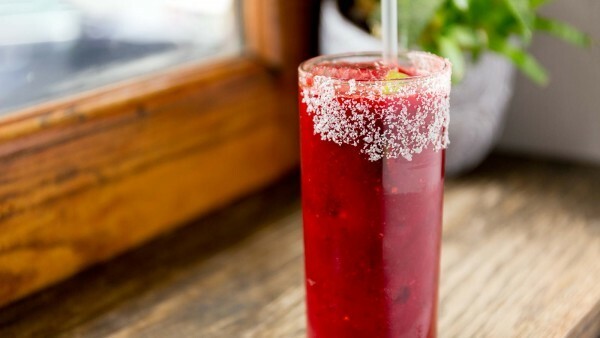 Traditionally, sangrita is a palate cleanser enjoyed between sips of tequila. 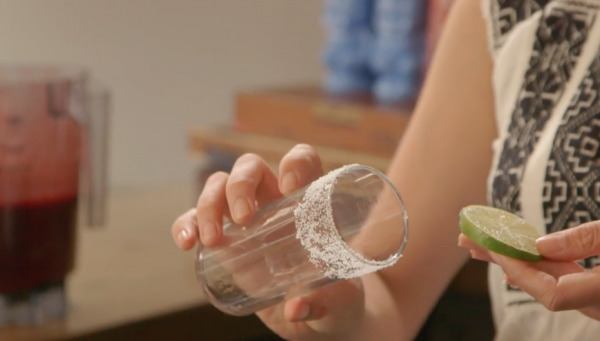 But award-winning mixologist (and aptly named) Ivy Mix cuts out the middleman by combining her own special Sangrita Mix with the tequila itself, giving us a unique take on a classic Bloody Maria.